This Sydney based designer has been carving out a successful career in Australia for the last 10 years. His profile has been boosted tremendously from repeated exposure from Belle magazine spreads on the works he has completed. I can’t think of any other Australian designer so feted in this magazine or any other. 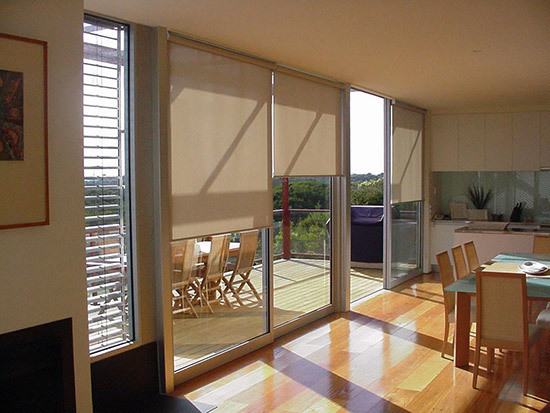 His style is very recognisable and has a very luxe edge, monochromatic colour schemes and pared back fit out.. It reminds me very much of Jonathon Adler’s style but with a limited colour overlay. Black and white, grey and white, strong bold dark colour schemes that scream ‘masculine glamour’! its a fabulous dialogue that is repeated and customised from client to client. This is his signature and a very successful one! The interiors are very ‘grown up’ formal and sophisticated, quite a bit ‘hotel like’. Having said that, its a style that you can borrow little bits for your own home on a smaller scale, perhaps in a bedroom or study? Perhaps the minimalism is in the colours scheme….? 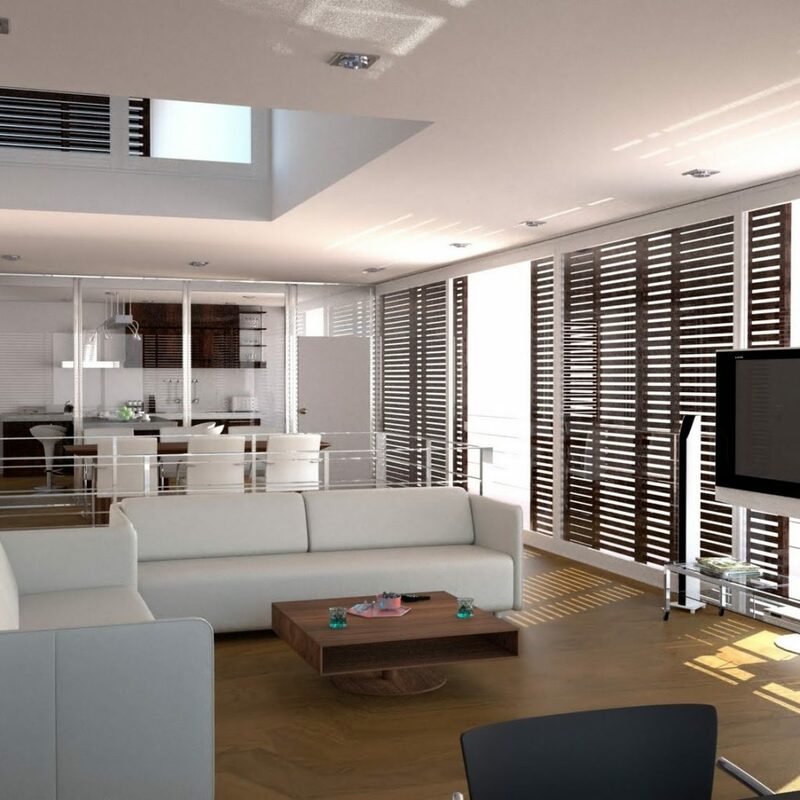 because the layering is very luxurious, wallpapered ceilings, mirrors, lacquered cabinets, rich patterned walls and floor coverings, beautiful cushions, curtains and ornaments. Just simply beautifully proportioned spaces, with no clutter! In this living room by Mr Natale we see the fresh black and white monochromatic scheme, with a flash of gold stools at the side of the geometric rug. This styling really did find its roots in the late 1960’s and 70’s through the late designer David Hicks. A love of the two tone geometric pattern on the wall and floors was a constant in his interiors. It’s fresh clean and very ‘hotel like’ but a look that you could imitate at home in the detailing. Another fabulous combination of pattern and plains, perhaps a bit more happening here in the colour arrangement. You can see the repletion of the geometric rug which anchors the room with its strong pattern, the background is balanced with white walls and white roman blinds. 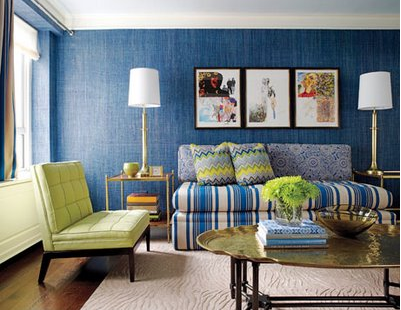 The use of the pale baby blue and green chairs is a nice addition to a fairly suburban room. 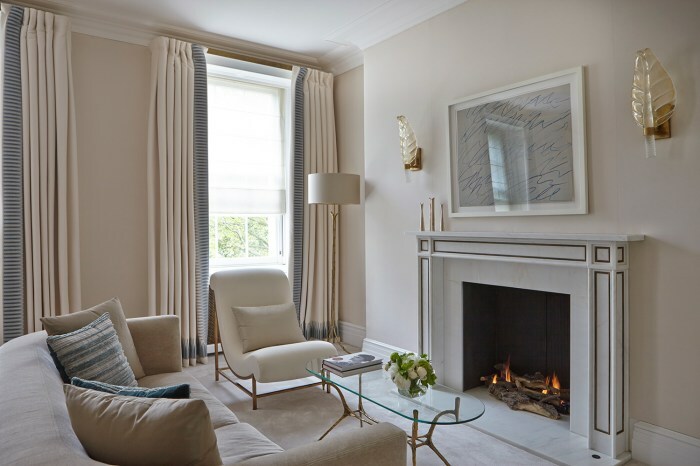 ‘Glamming up’ any residence can be done quite simply as long as the theme you choose is balanced and continuous. That is to say that the theme runs from one room to another, do not try to mix too many styles or over furnish the spaces. 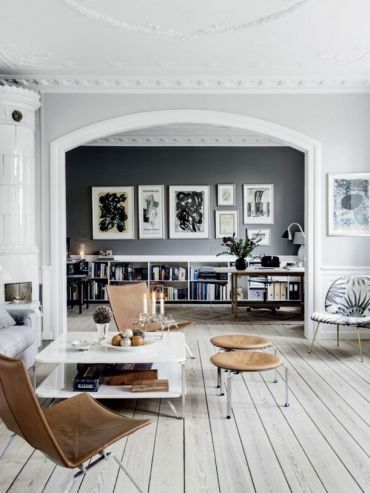 Another example of the monochromatic colour scheme and strong rug. Here the black and white theme has not been tampered with, the finishing touch in this petite space is the black glass chandelier, very decadent! But at the end of the day this space is practical and fun, a lovely place to unwind, that’s what interiors should strive for. 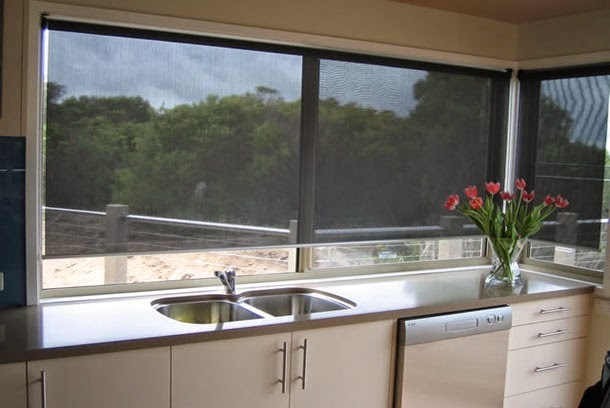 a little bit of designer nonsense in the black trim on the curtain…! This looks like a penthouse suite a the Ritz Carlton…….all play no work! 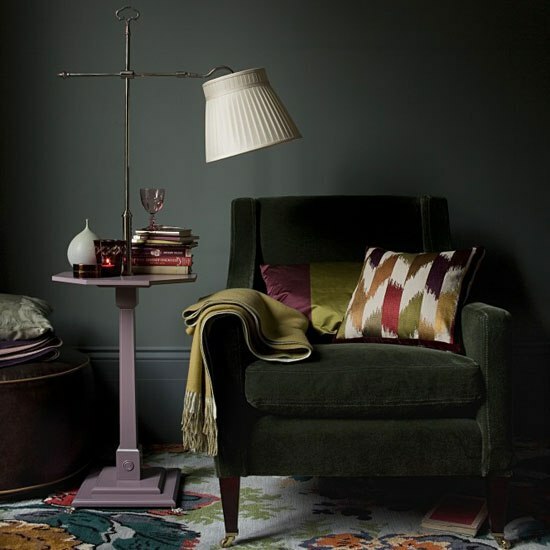 This is all very dreamy and interiors should be a bit like that, ever if only on a very small scale…. so that when you come home, all that hard work seems worthwhile. 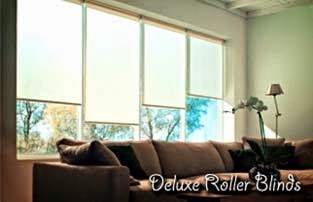 How Versatile Is Sunblock Blinds?